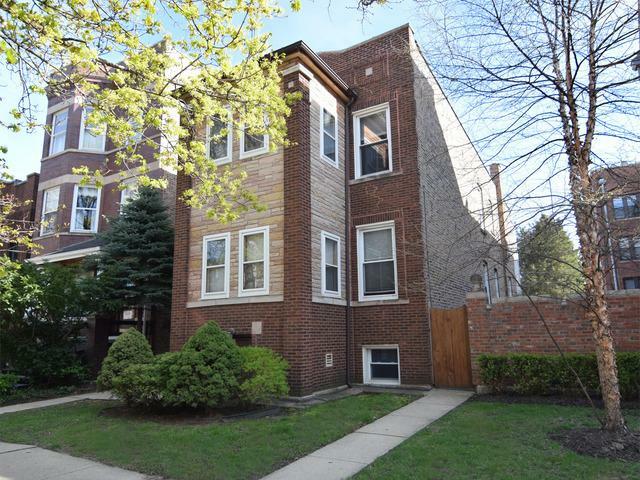 Unbeatable location for this well maintained North Center 3 Flat. 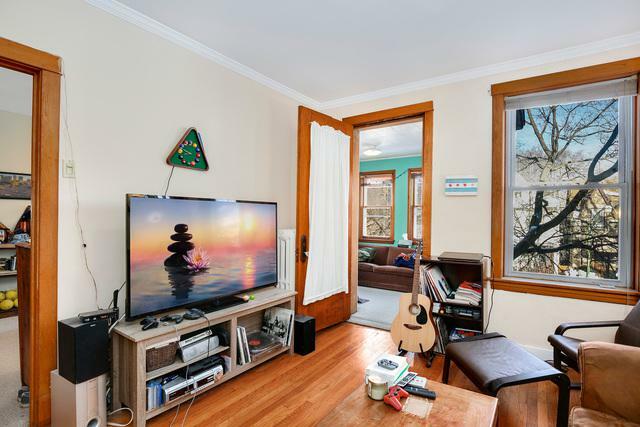 Rare layouts for rentals in the 1st and 2nd floor, each with a master bathroom setup, an additional bathroom, and bonus sunrooms. 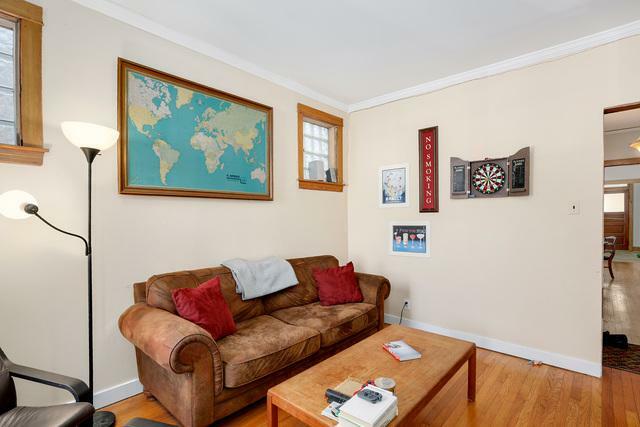 Great income with stable tenant base. 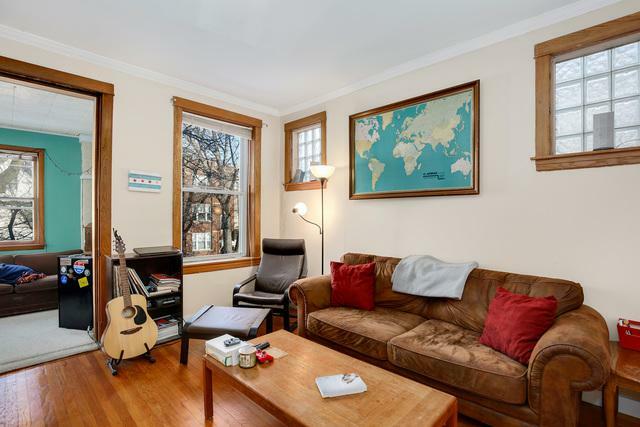 Easy walk to the Brown Line, Trader Joes, and many restaurants. An Extra wide lot make this a great for investor and live in owners. Schedule your visit today!